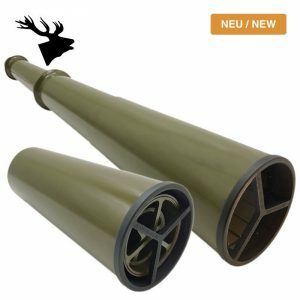 Tämä on täydellisin kaurispillisetti mitä keskieuroopasta löytyy ja myöskin myydyin! 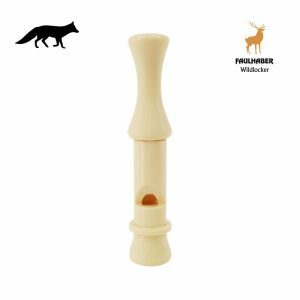 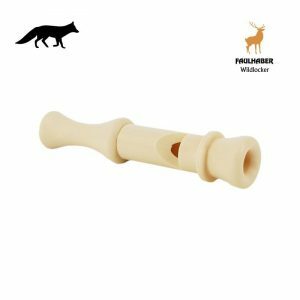 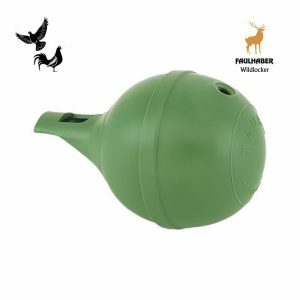 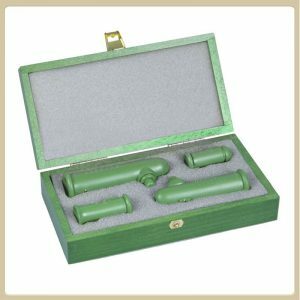 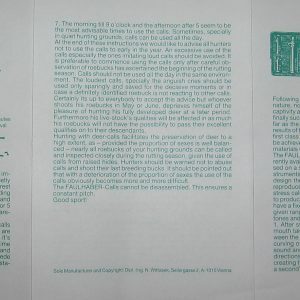 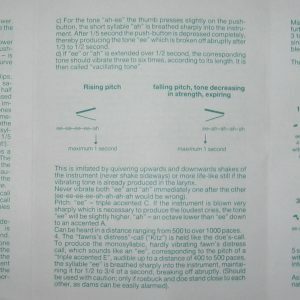 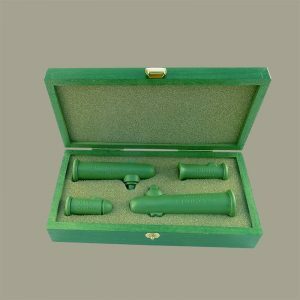 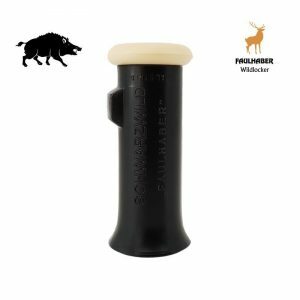 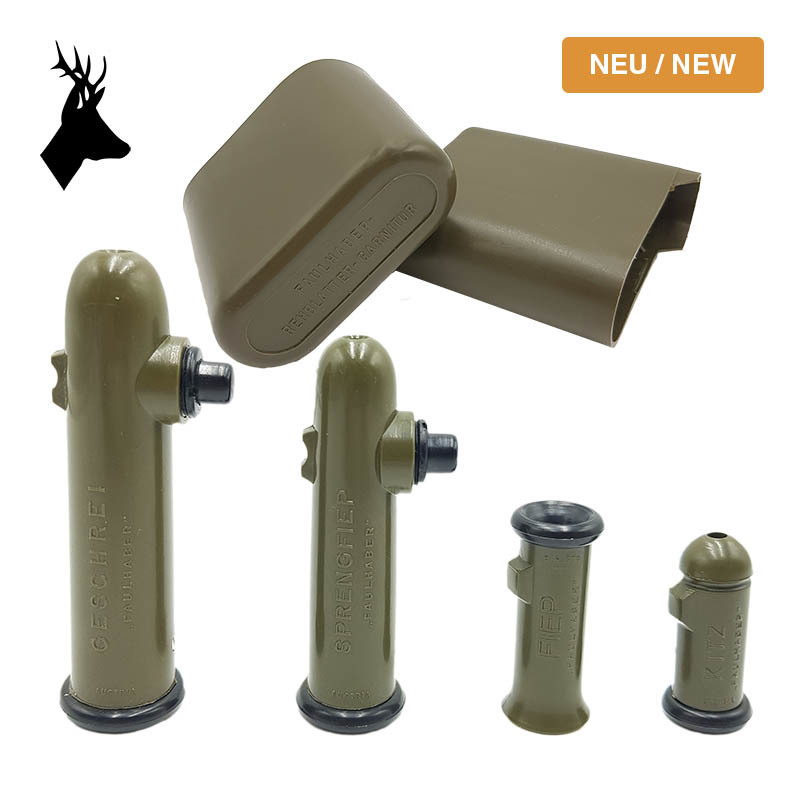 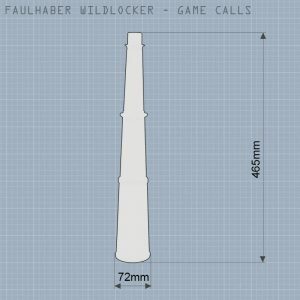 The complete FAULHABER-Deer call set is the result of more than 20 years research of deer calls and unites in a waterproof case the doe call (Fiep), does-lament (Sprengfiep), cry of anguish (Geschrei) and fawn’s distress call (Kitz). 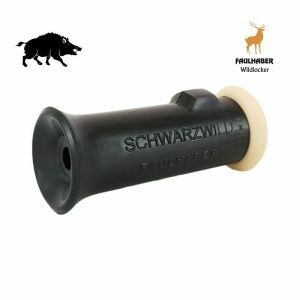 The cry of anguish imitates the calls of does having not yet attained the peak of their rut, which are harassed by bucks. 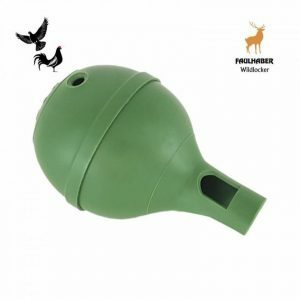 The fawn’s distress call finally imitates the young one’s call for its mother, which, attracted by the calls approaches, ac-companied by the buck.